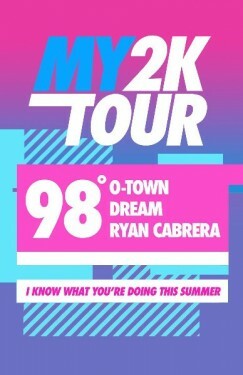 Enter for your chance to win 2 tickets to the MY2K music tour at Foxwoods Resort Casino featuring 98 Degrees, O-Town, Ryan Cabrera, and Dream! Posted in Connecticut Special Events for Families, Date Nights, Free Stuff, Giveaways, Mom Stuff, Things to do in CT. Tagged 98 Degrees Tickets, Boy Bands, Foxwoods Resort Casino, Free Tickets, MY2K Tour Tickets, Ticket Giveaway. 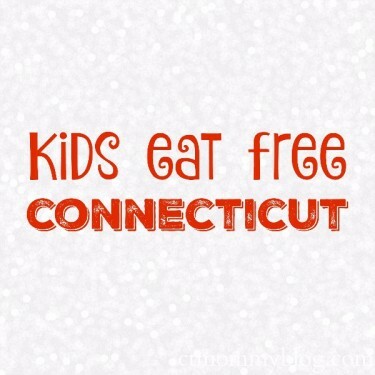 Posted in Family, Family Day Trips, Free Stuff, Holidays, Mom Stuff, Things to do in CT, Travel. Tagged Beardsley Zoo, Children's Museum of SE CT, CT Science Center, Dinosaur Place, Free Admission Mother's Day, Haight-Brown Vineyards, Harriet Beecher Stowe Center, holidays, lake compounce, moms, Mother's Day 2016, Mother's Day 2016 CT, Mother's Day 2017, Mother's Day in CT 2017, Quassy, Stepping Stones. Posted in Family, Food, Free Stuff, Giveaways, Kid Friendly Food, Kids, Mom Stuff. 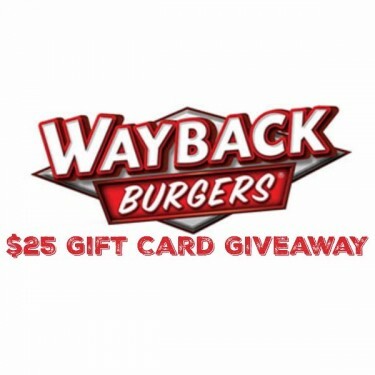 Tagged CT food, family restaurants, family-friendly restaurants, Giveaway, kids eat free, kids eat free ct, Wayback Burgers. GIVEAWAY – The Ugly Sweater Run is a great way for the whole family to have fun together during the holiday season. Enter for your chance to win 2 tickets for the fun run in Hartford on December 5, 2015. Posted in Family, Free Stuff, Giveaways, Holidays, Things to do in CT. Tagged Bushnell Park, Christmas 2015, family run, fun run, Giveaway, hartford, run, things to do in CT, Tickets, Ugly Sweater Run Hartford. Beauty and the Beast is coming to the Palace Theatre in Stamford on October 30th & 31st. Enter for your chance to win a family 4-pack of tickets! Posted in Connecticut Special Events for Families, Family, Free Stuff, Things to do in CT. 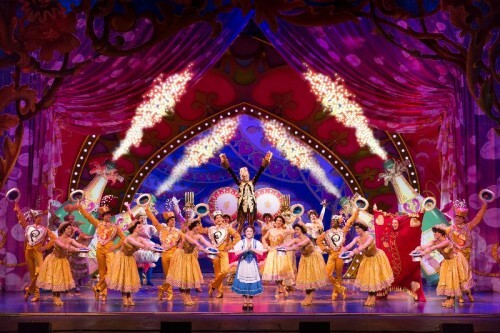 Tagged Beauty and the Beast, ct, Giveaway, musical, Palace Theatre, play, show, Stamford, Tickets. 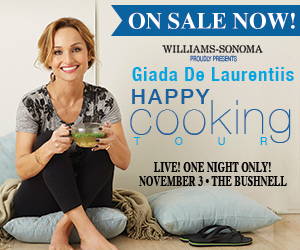 Giada De Laurentiis Comes to CT! 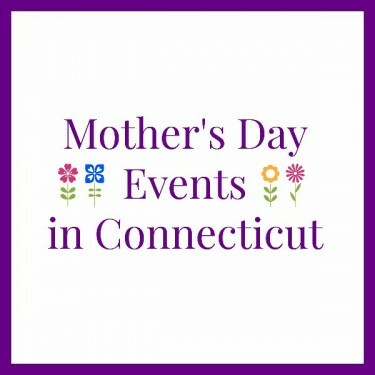 Posted in Connecticut Special Events for Families, Free Stuff, Mom Stuff, Things to do in CT. Tagged Bushnell, contest, ct, Free, Giada De Laurentiis, Giveaway, hartford, Tickets. Enter for your chance to win 4 tickets to see The Wiggles! Posted in Connecticut Special Events for Families, Family, Family Day Trips, Free Stuff, Giveaways, Things to do in CT. 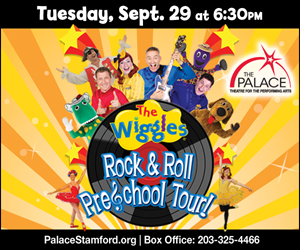 Tagged ct, Free, Giveaway, music, Preschoolers, Stamford, Stamford Palace Theater, The Wiggles, Tickets. Posted in Family, Free Stuff, Things to do in CT. 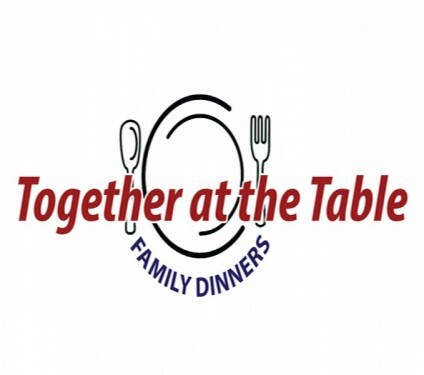 Tagged Bedroom Farce, Giveaway, live performance, Theater, things to do in CT, Tickets, Together at the Table, Wesport Country Playhouse, Westport. 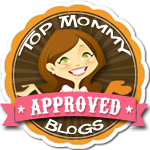 Posted in Children's Products, Family, Free Stuff, Giveaways, Mom Stuff. 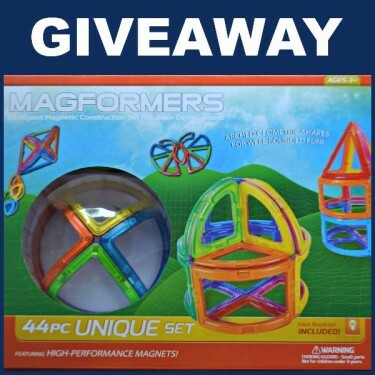 Tagged Free, Giveaway, Magformers, Toys.